Learning how to cook long grain rice so that it is perfectly fluffy every time is also a skill worth practicing. Getting it right will help you create tasty and thrifty meals suitable for the whole family. Here are some of my favourite recipes from around the world, starting with a simple method to getting plain rice perfectly fluffy.... Plan on 1 cup of long-grain brown rice yielding 3 cups of cooked rice. 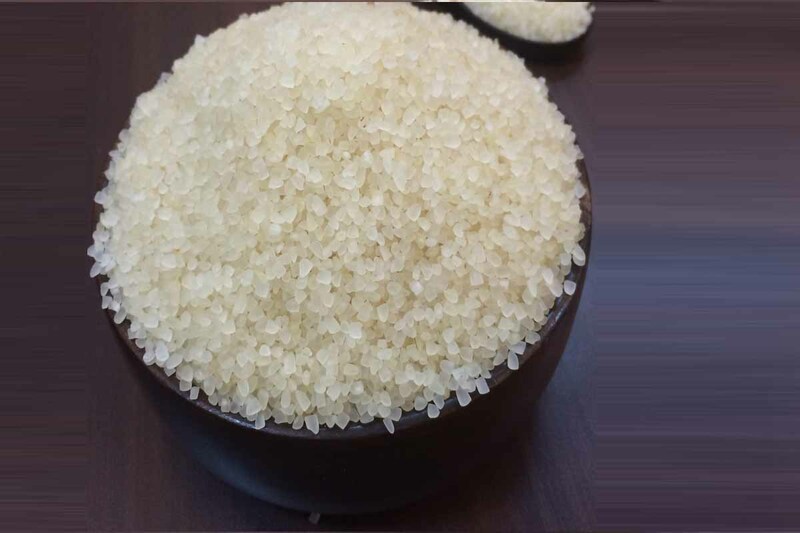 You can substitute stock or another liquid such as coconut milk for some or all of the water when preparing long-grain brown rice. Make your own long grain wild rice mix for a wonderful side dish in minutes. If you can't find Spike seasoning, which is made of dozens of dried vegetables and herbs, you can use homemade herb mix.... Long grain rice is a versatile side dish that is low in starch. Easy to cook, it can be enjoyed in stews, pilafs, stir-fries, or simply on its own. Learning how to cook long grain rice so that it is perfectly fluffy every time is also a skill worth practicing. Getting it right will help you create tasty and thrifty meals suitable for the whole family. Here are some of my favourite recipes from around the world, starting with a simple method to getting plain rice perfectly fluffy.... Learning how to cook long grain rice so that it is perfectly fluffy every time is also a skill worth practicing. Getting it right will help you create tasty and thrifty meals suitable for the whole family. Here are some of my favourite recipes from around the world, starting with a simple method to getting plain rice perfectly fluffy. 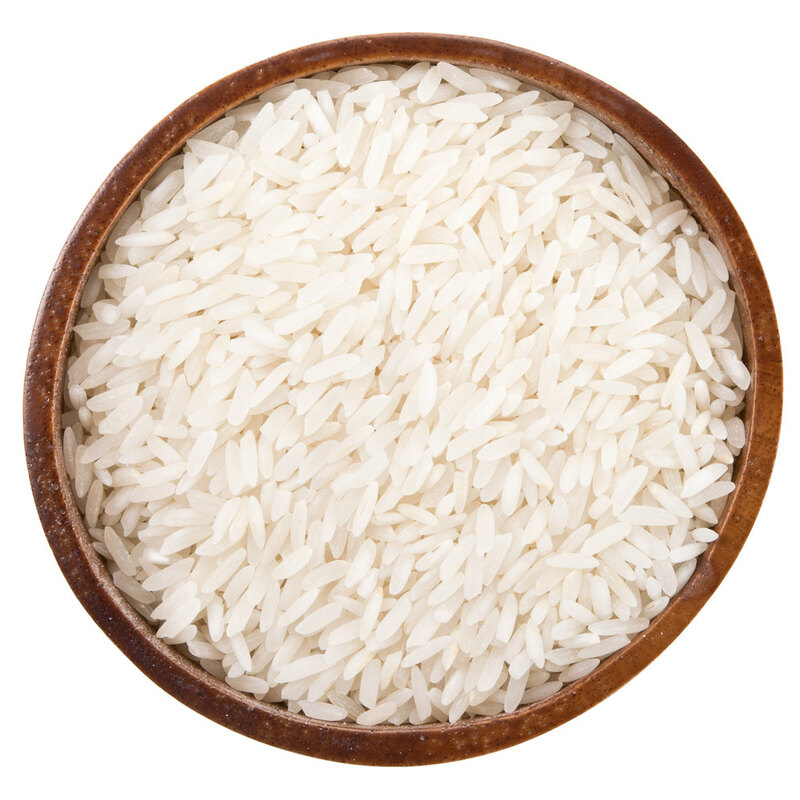 Long-grain rices such as basmati are thin, dainty and pointed. If cooked properly, long-grain rices will stay separate and fluffy, as in a good pilau. Make your own long grain wild rice mix for a wonderful side dish in minutes. If you can't find Spike seasoning, which is made of dozens of dried vegetables and herbs, you can use homemade herb mix. Plan on 1 cup of long-grain brown rice yielding 3 cups of cooked rice. You can substitute stock or another liquid such as coconut milk for some or all of the water when preparing long-grain brown rice.